The expectation of spending time with a dear friend and a mission of creativity already promised a portal to magic. Then we stepped inside Jives Coffee Shop in Old Colorado City to the strains of a violin and the glow of warm, golden wood. And I was transported into sheer gift. 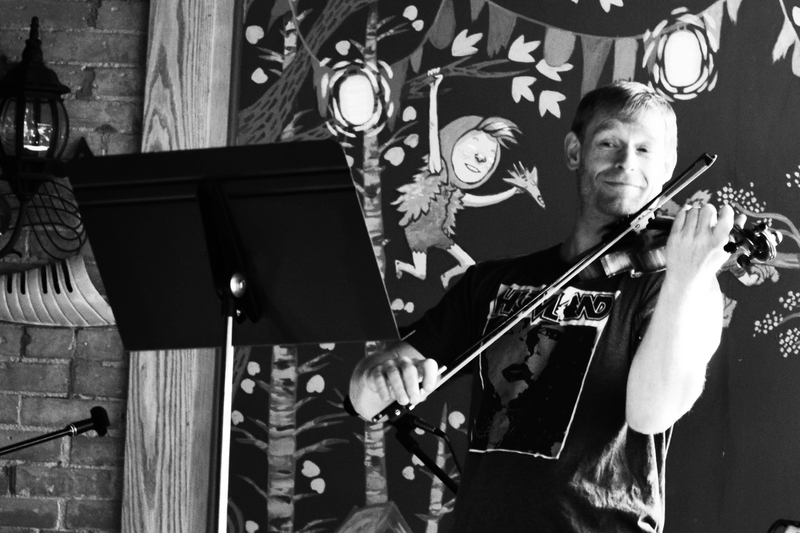 Nine am on a week day morning-and a coffee shop was hosting live music, plucking my spirit to life as the violinist swayed and coaxed lilting notes into being. My friend and I chattered and listened, one of four people in his audience, notes intertwining with the sharing of our hearts. When the instrumentalist packed up his violin, took up his cup of coffee, said good-bye to the barista, and headed out the door, I stopped him to thank him profusely. He said he had stopped to play on his way to work. He left, having no idea how profoundly his gratuitous offering sprung hope in my soul. And launched my friend and I into a morning of creativity, wandering the streets of Manitou Springs, exploring a secret world of textures and compositions through our camera lenses. There, in plain sight, for anyone to see; but only accessible for those looking for sheer gift in the ordinary.